Indonesia (MNN) — There are approximately 275 tribal language groups on the island of Papua, Indonesia. Of those languages, only five of them have a complete Bible translation. Other tribal groups have certain portions of the Bible translated, but not the whole thing. 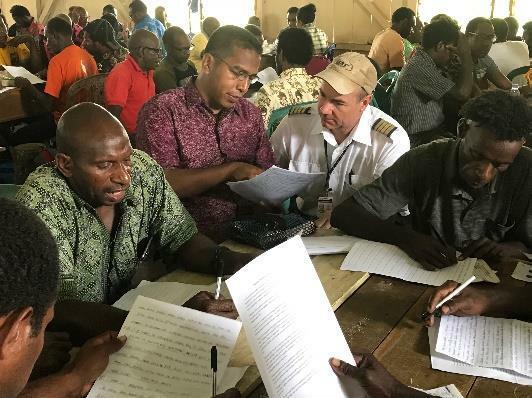 Several missions agencies and local churches in Papua are striving to accelerate Bible translations, but the process can take several years — especially since many tribal groups are in remote and hard-to-reach areas. It is often easier for Bible translators to accelerate their work uninterrupted if they can live with the tribe they are translating with. However, limited access to supplies and materials makes this extremely difficult. 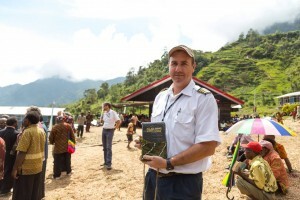 Mission Aviation Fellowship (MAF) partners with these missions organizations and local churches working on Scripture translation projects in Papua. 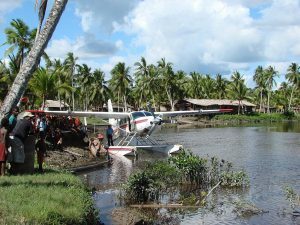 In addition to MAF’s other operations, the ministry provides aviation services to meet the needs of Bible translators serving in remote places. 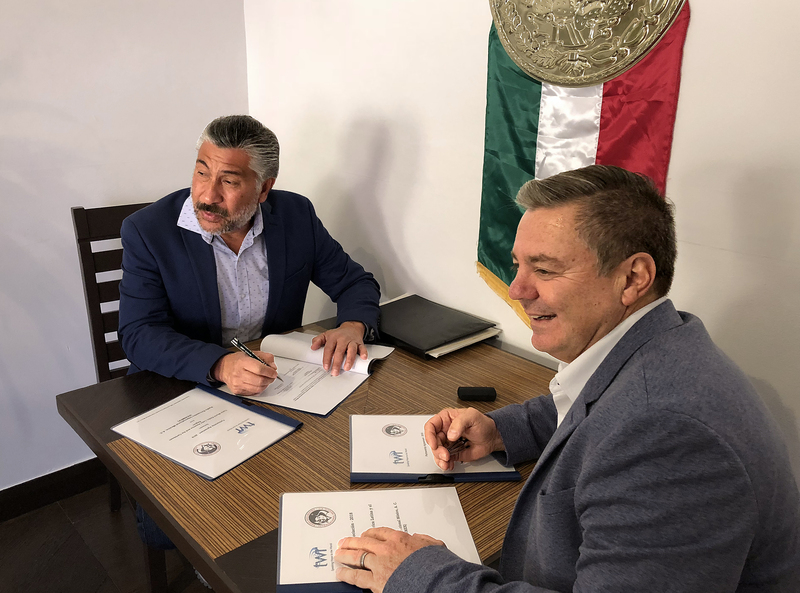 That sense of fulfillment came recently when MAF flew 37 translation facilitators to assist in training for the Sawi Old Testament translation project. “They went into the village of Kamur which is located in the heart of the Sawi tribe or people group…. In fact, this is a place Don Richardson was flown into [50-plus years ago] with the floatplane and from there, the story ‘Peace Child’ came out. So this is that same language group,” Brown says. While tribal groups wait for the Bible in their heart language, they can sometimes access another Scripture translation from a nearby tribe with a similar language. But even then, it’s not the same as connecting with and fully understanding God’s Word in your heart language. Brown says the people’s hunger for Scripture is inspiring, but the challenges aren’t over once they have Scripture in their heart language. Another tribal group has a Bible translation, but they are finding themselves with a print Bible shortage. Brown says the biggest thing you can do right now is pray for MAF and this eternally impactful ministry. “[Pray] for the island of Papua and the work that is going on right now. There is a lot of work to be done. Like I said, there are 275 tribal language groups and only five have the complete Bible. There is lots of work to do, so prayers [are needed] for those who are actively involved [and] prayers for MAF as we try to serve these people who are doing translation work. Click here to learn more about MAF in Papua, Indonesia! Header photo of Mike Brown with the Sawi translators, courtesy of Mission Aviation Fellowship. Pray for Bible translation work in Papua to proceed unhindered! Ask the Lord to bless MAF's work as they partner with ministries and churches pursuing Bible translation. Pray for MAF families serving in Papua to be spiritually encouraged.